Domestic Safety Law Variation Scrum Law: Senior-3 and below. This, obviously, includes all Secondary School Grades. If a backline player is missing, scrum numbers are not affected, therefore scrums must be 8 v 8. If a forward player is missing, BOTH teams must reduce their scrum participant numbers so that they are equal. This applies regardless of which team is throwing the ball into the scrum!! 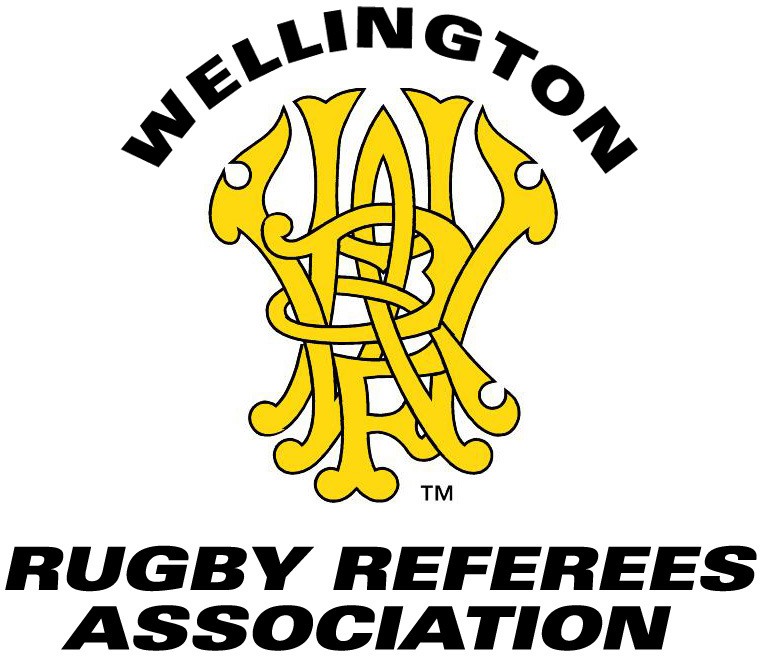 Teams are not entitled to play 8 players in a scrum if a forward player is missing, neither should they be required to do so by the referee.